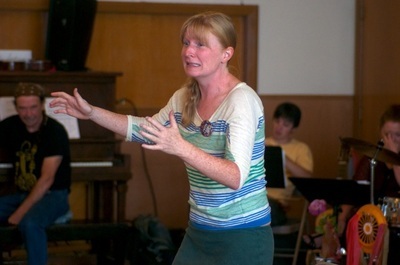 I am proud to have been a featured Storyteller for three years at Grace Arts Institute. 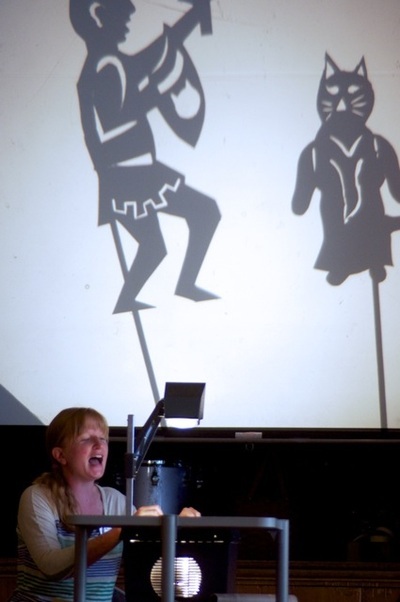 My work with Tears of Joy Theatre has also fostered this love of stories and enhanced my skills as an effective and entertaining storyteller. 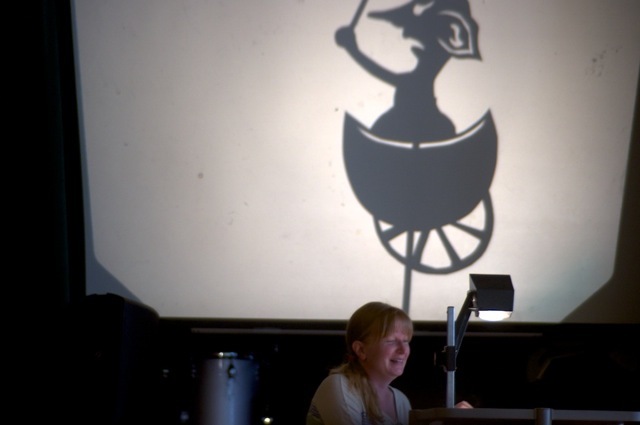 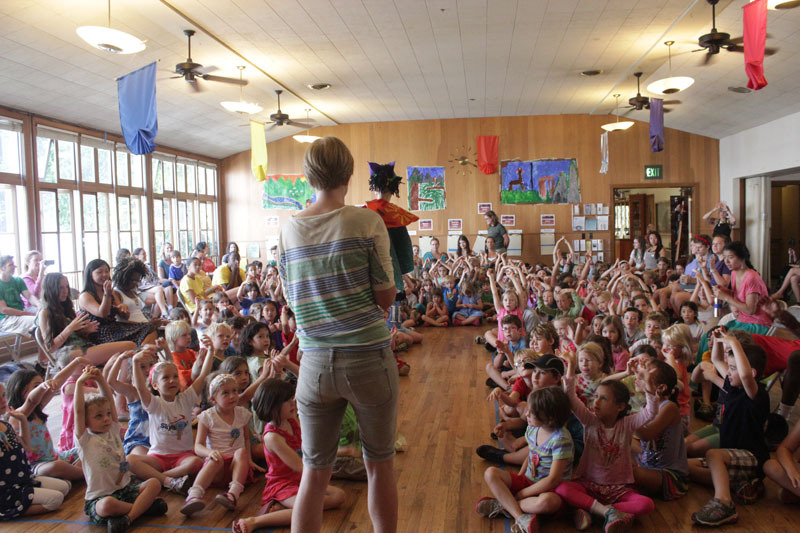 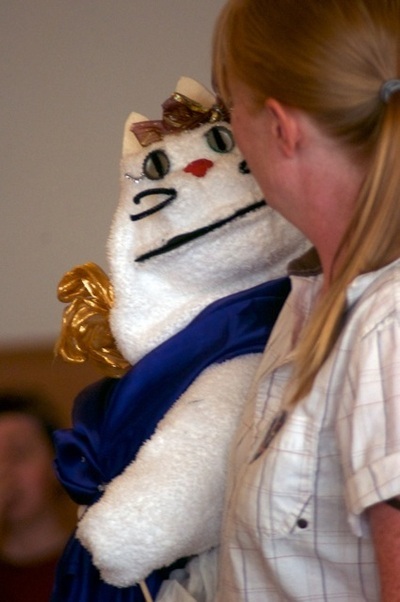 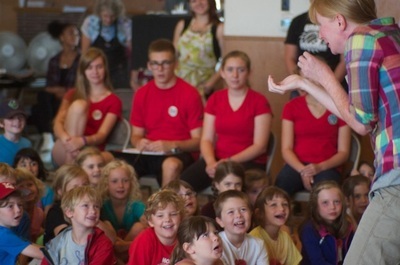 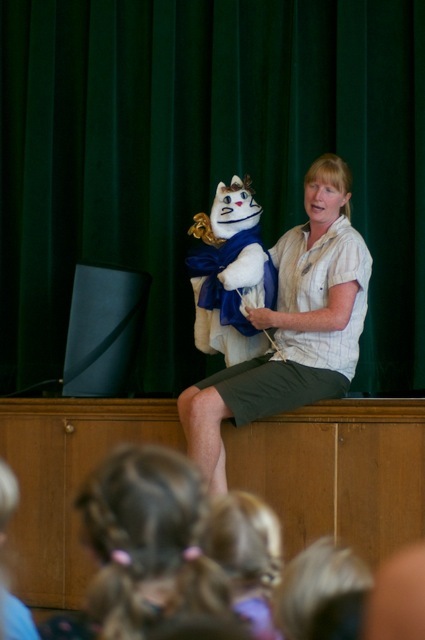 My style of story telling brings the story to life through audience participation, rich imagery, developed characters and voice work, and yes, a few puppets.